What are the Effects of Second Hand Smoke on Children? Children exposed to second hand smoke are more prone to ear infections. Some children who are exposed to a parent's secondhand smoke exhibit behavioral problems. 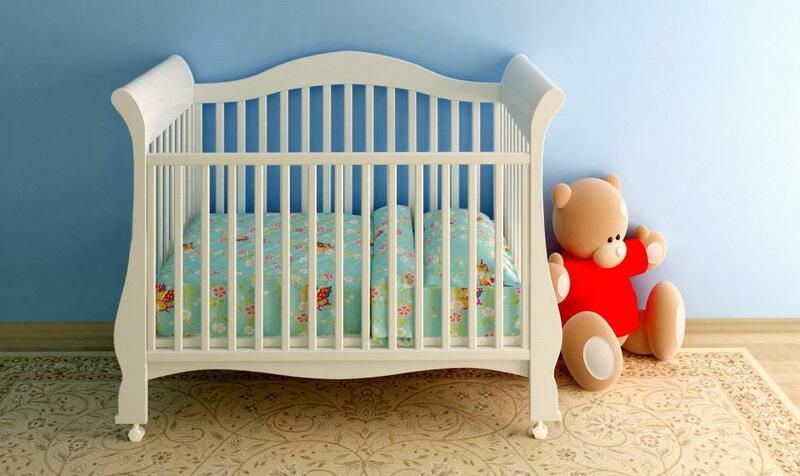 The risk of SIDS is high if the infant was exposed to second hand smoke before or after birth. Children are more likely to suffer from health issues as a result of secondhand smoke because their bodies are still in the early stages of development. Asthma is one common effect of second hand smoke on children. Secondhand smoke often causes respiratory infections in children. Children are more susceptible to the harmful effects of secondhand smoke because their bodies are still developing. For children, exposure to secondhand smoke, also known as passive or involuntary smoking, can cause breathing problems, behavior problems or even death. The effects of second hand smoke on children can be reduced if parents create smoke-free homes and choose smoke-free schools and restaurants. Secondhand smoke can harm babies during pregnancy. Pregnant women who were exposed to smoke are more likely to give birth to lower-weight or premature babies. If the mother smoked during pregnancy, she will likely produce less milk. The infant might be underfed if she breastfeeds. 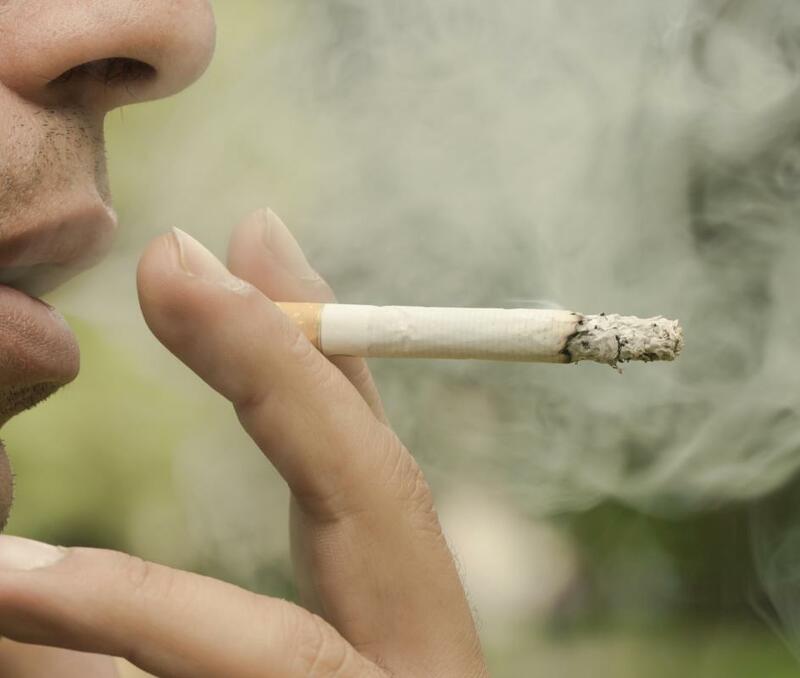 Secondhand smoke exposure might also be responsible for some birth defects, such as a cleft lip. Babies are much more likely to die from sudden infant death syndrome (SIDS) if they are exposed to cigarette smoke. The risk of SIDS is high if the infant was exposed to second hand smoke before or after birth. Victims of SIDS are more likely to have nicotine and other poisons from cigarette smoke in their lungs than victims of other deaths. Nicotine is often present in the lungs even if the SIDS victim’s parents did not report smoking. Asthma is one of the most common damaging effects of second hand smoke on children. Passive smoking can cause asthmatic children to experience attacks more frequently and more severely. Babies born to mothers who smoked during pregnancy have a much higher risk of developing asthma during the first five years of life than children born to nonsmoking mothers. Infants with smoking parents are 50 percent more likely to be hospitalized because of respiratory infections. Pneumonia and bronchitis account for the majority of the infections linked to the effects of second hand smoke on children. Children who suffer from respiratory infections might exhibit breathlessness, coughing, wheezing and excessive phlegm. 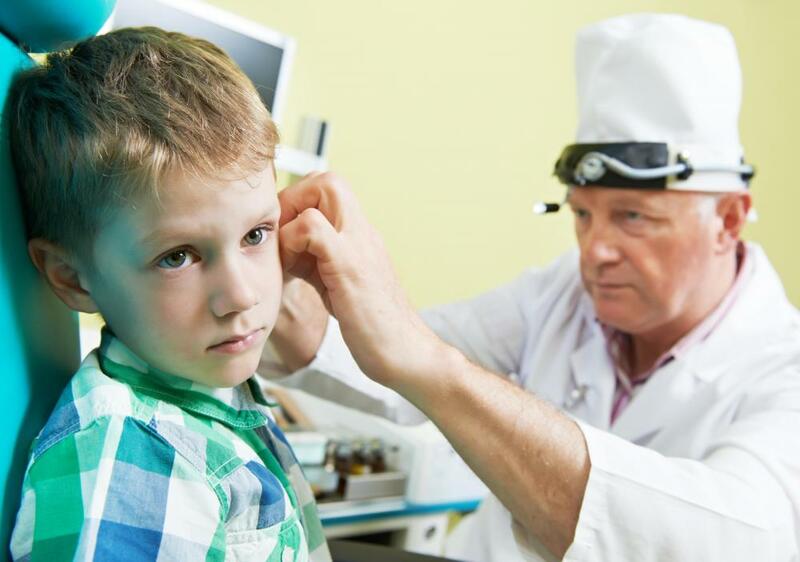 Children who have been exposed to second hand smoke are more likely to suffer from serious middle ear infections. When the child inhales smoke, it irritates the tube that connects the nose to the middle ear. In turn, this causes excessive fluid, pain and infection. The infection can become so severe that it requires a surgically inserted drainage tube. Children can permanently lose their hearing because of passive smoking. 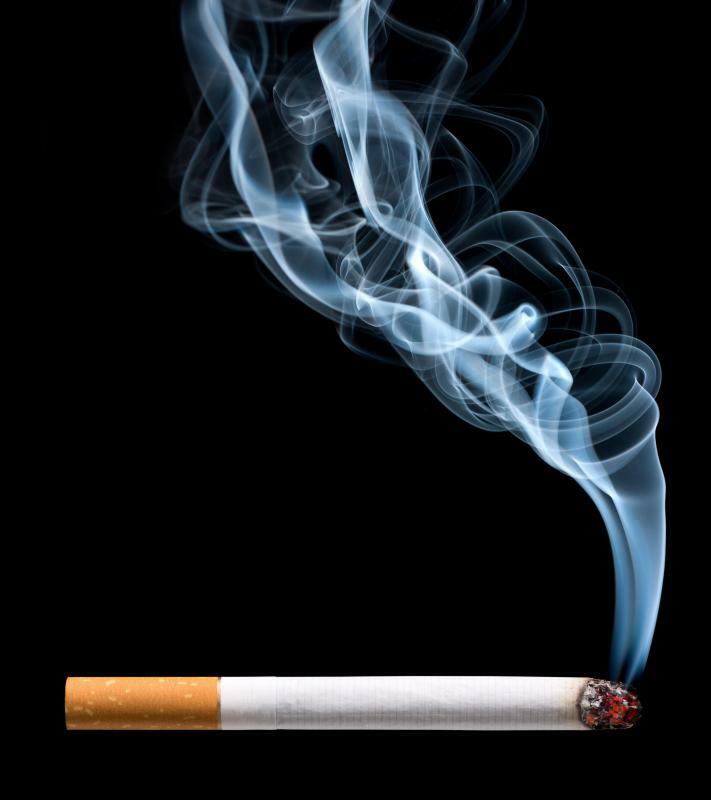 Some behavior problems have been attributed to being an effect of second hand smoke on children. For example, passive smoking children are more likely to suffer from attention deficit hyperactivity disorder (ADHD). Boys are more likely to suffer from aggression or depression if they were exposed to cigarette smoke early on. Secondhand smoke can even negatively impact a child’s intelligence and ability to learn in school. 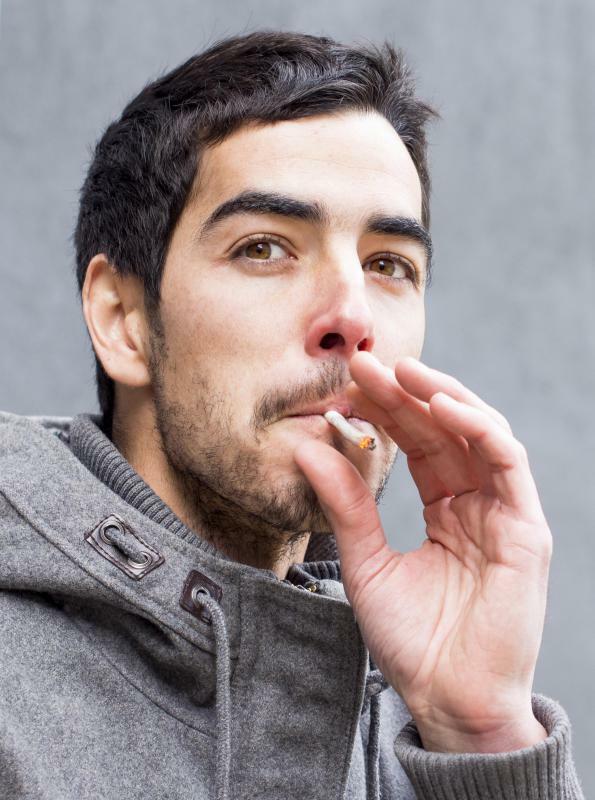 What is the Controversy About Smoking in Public Places? What can I do About Smoke Damage? @browncoat - It's actually possible for second hand smoke to linger in a house for a long time, so even if a parent is careful to only smoke after their children have gone to bed, or gone outside, they could still be hurting them in the long run. Smoke outside and completely away from them, if you have to do it at all. But it's better to give up completely if you can. @clintflint - I imagine one of the other effects of second hand smoke on children is that if they are close enough to be breathing it in, they are close enough to be witnessing their parents (or other adults) smoking. No matter how much you tell them that it's a bad idea, they will still learn to see it as normal if they are constantly exposed to people doing it. The thing is, second hand smoke is coming directly from the burning cigarette without passing through the filter. So anything smoking can do to you, the second hand smoke will be worse. And, of course, children are still growing which magnifies the effects. My mother grew up in a household with parents who smoked and even though she's never done it herself, she suffers from smoking related illness now. I am not one of those people who thinks all smokers should just quit entirely. I know it's tough and also if you want to make the decision to smoke, that's up to you. But I don't think anyone should be allowed to make that decision for others, particularly children, when it could effect the rest of their life.